If we use your service for applications with sensitive data, is that data secure when sent to us? Yes it is, because all the forms and submissions data are transmitted using a 256 bit high-grade encryption. If you notice our URL loads over a secure way, it means it loads using https, so you are safe when accessing your submissions and downloading all your submissions in reports. 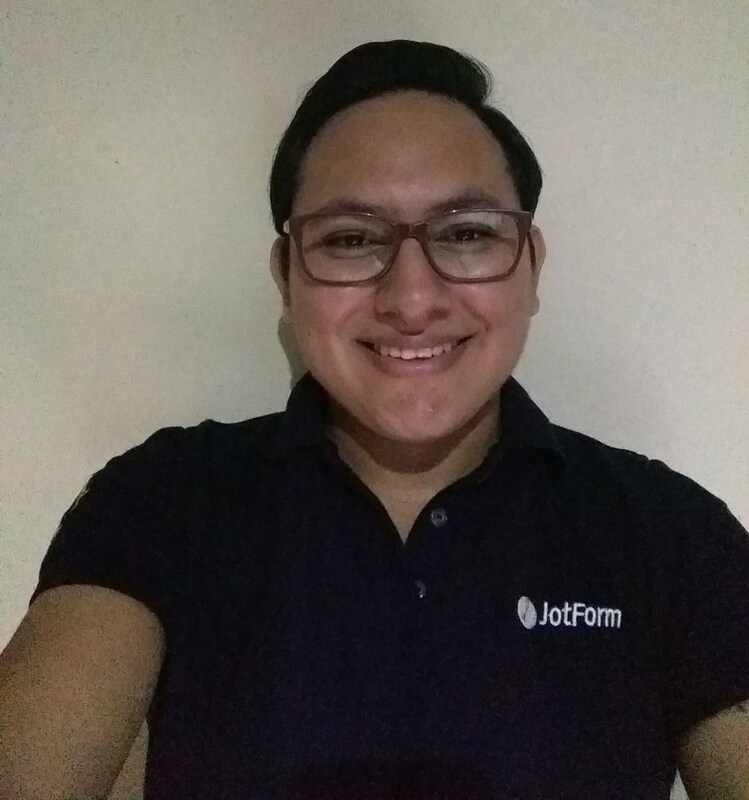 Here is a post were is notified that all our forms are loaded using a secure URL: https://www.jotform.com/blog/175-All-Forms-are-Now-Secure-by-Default-The-SSL-Limits-on-Free-Accounts-are-Lifted-.